Cyprus is an English speaking country in Europe. It is also a big tourist destination, hence provides the visitors a safe and welcoming environment. Tuition fees and living expenses are very less as compared to other European nations. Students can easily earn 500-600 Euros per month in a part time job. Cyprus is a part of the European Union (EU). There are great career options for those doing a course in Hotel Management, Travel and Tourism, etc as they have a chance of getting job in other European countries (EU). Normally there is no IELTS requirement. Students with average scores can get an opportunity to study in the best colleges there. School attendance is compulsory and concerns the programmes and disciplines of study approved by the Ministry of Education and Culture. 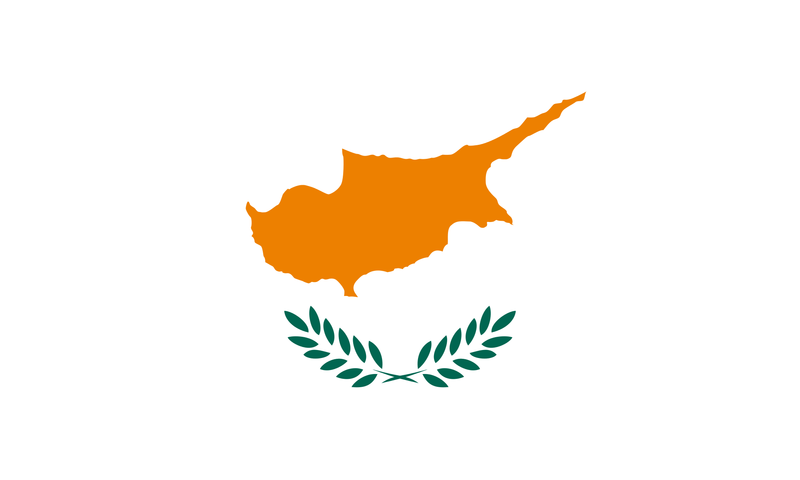 International students from non EU countries need a student visa for entry to Cyprus. Student visas are issued only to full-time international students. A full-time student is one who takes a minimum of 12 credits in a semester. Student visas can be issued either by an Embassy/ High Commission/ Consulate of the Republic of Cyprus in the candidate’s home country or by the Migration Department in Cyprus. Normally, foreign students from non EU countries are not allowed to work during their study in Cyprus. Exceptions are made by the Government of the Republic of Cyprus for certain courses for which working permits may be issued to enable practical training during the summer vacations. The foreign student has the right to invite to Cyprus his/her friends and relatives from abroad as guests under condition he/she can secure a bank deposit of 300 Cyprus Pound for each invited person.